You may know her as Queen Cersei Lannister or maybe even King Leonidas’ fair maiden. However, Lena Headey looks nothing like either of those characters in real life. She has been known to rock some amazing hairstyles on Game of Thrones (pre-season 5), but she’s also been rocking some pretty dope hair in real life, recently. 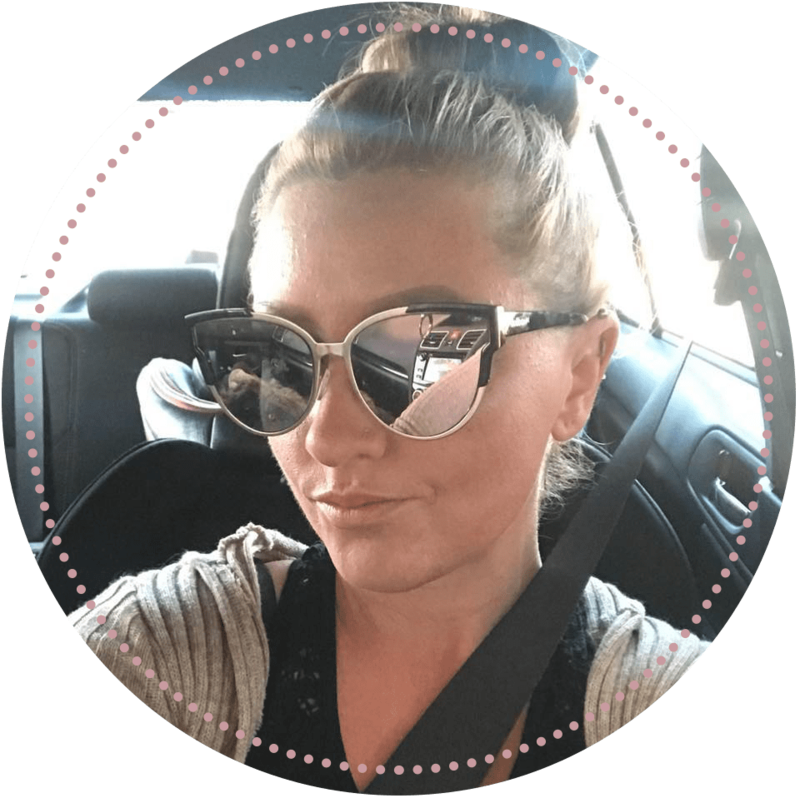 This month, I chose Lena Headey at the Golden Globes as my Celebrity Hairstyle of the Month. Winter is here…in Game of Thrones and real life. 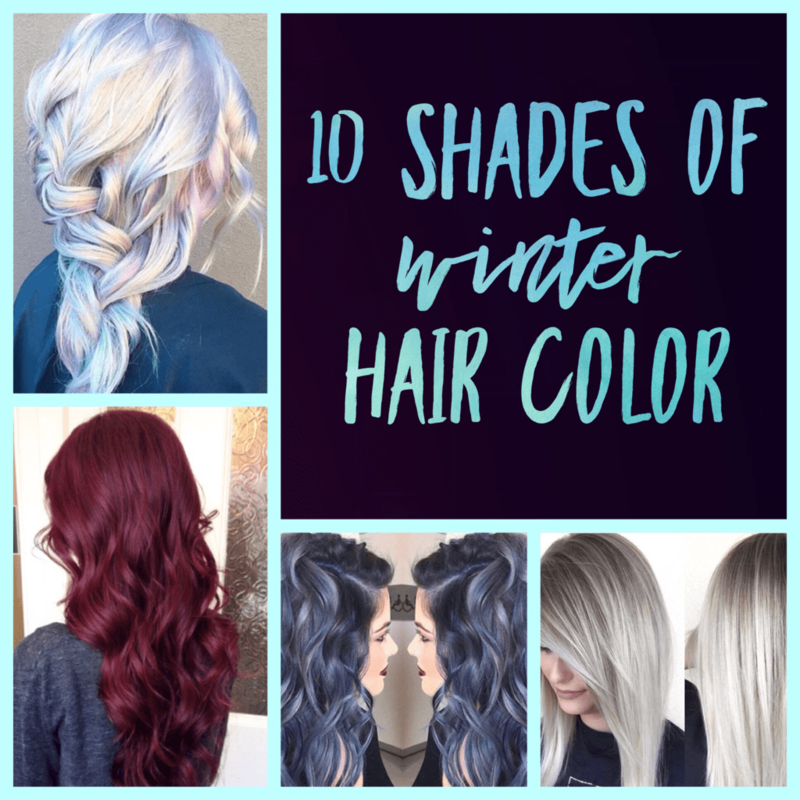 Since I love the idea of frosty, fun colors and deep, vibrant hues, I thought it might be fun to showcase a few of my favorite shades of winter hair color. To be completely honest, I never even heard of ombré hair until recently. 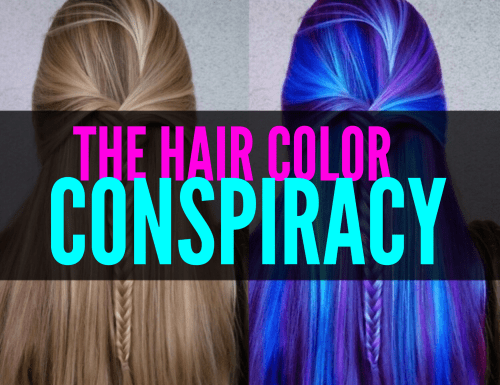 However, now there are all these new terms floating around for similarly highlighted styles. For instance, sombre, flamboyage and the second most common term, balayage. 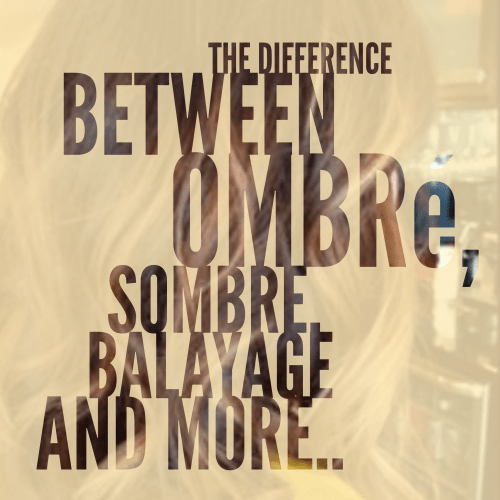 But what do all these words mean, and what is the difference between ombré and sombre and all these other words? Or is there even a real difference? For my bachelorette party last week, my maids of honor took me to see Britney Spears, up close and personal. We had front-row, general admission tickets and it was seriously amazing to see the queen so close. Everything was super impressive about her show but for this article, I want to talk about Britney’s new hair. Here is a picture that we took to show you how close we were. No filter. No zoom.